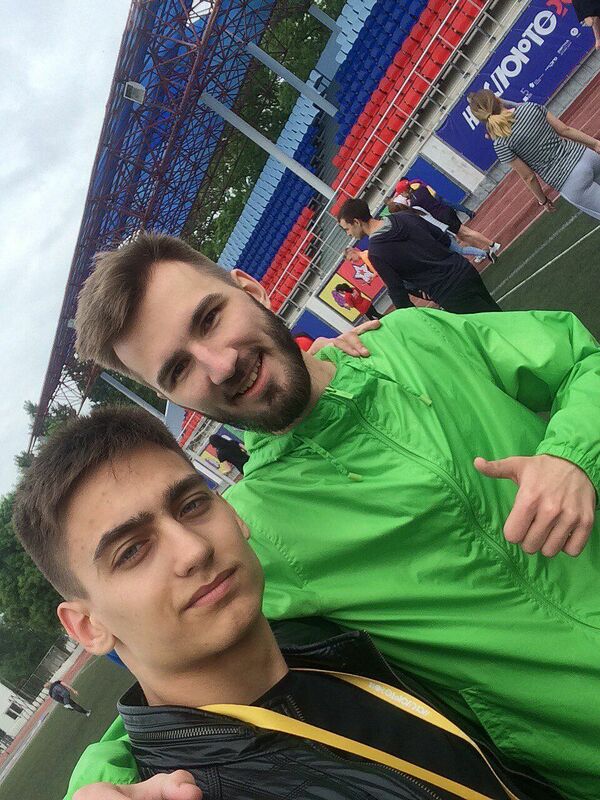 Home / News / USUE students took part in the festival "On Sport"
This educational project gathered about 1,100 participants. Among them there was our activist Viktor Ziganshin. 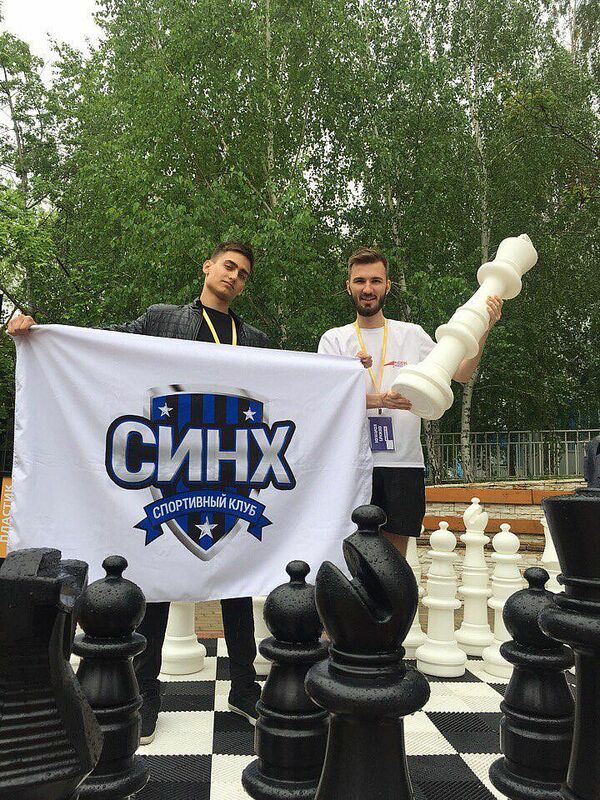 Besides, USUE students who took part in the final of the Championship of ASSC of Russia were: a tennis player Azamat Zholdoshov and a chess player Andrei Pavlov. Every day, within the framework of these programs, several events were held at once. For the participants of the Championship, there were welcome get-together, safety trainings, aining, and then the competitions started. 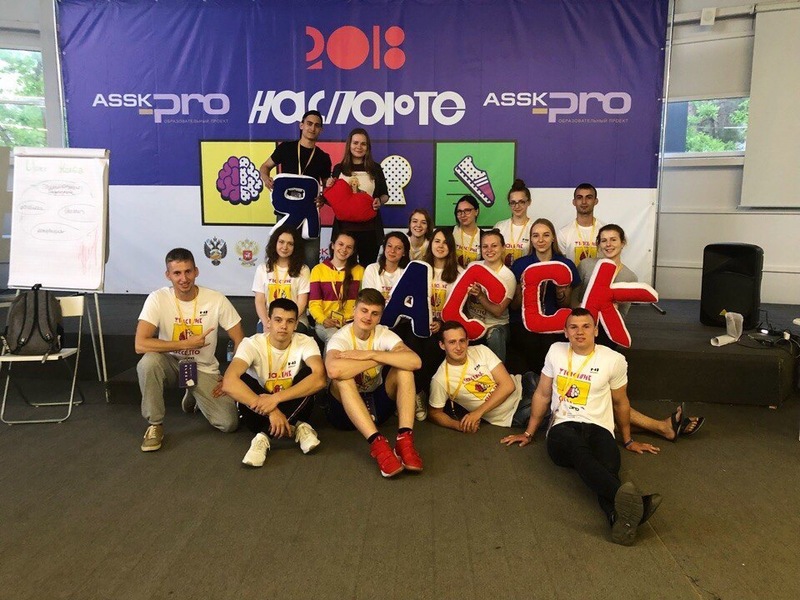 A lot of seminars and meetings were held for the participants of the educational project, where activists of sports clubs could get new and interesting information. All participants stayed there from 7 to 10 May. 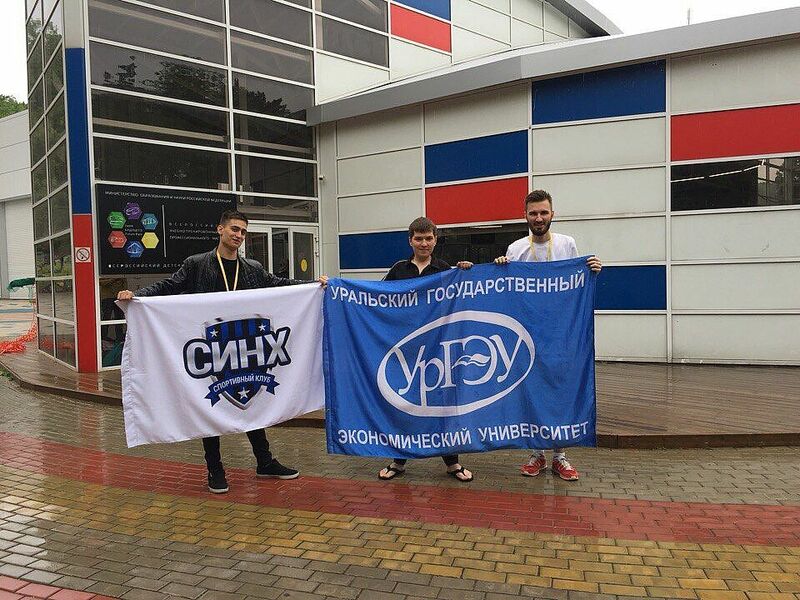 Undoubtedly, during this time they managed to gain knowledge, having participated in the educational seminar and the Championship of the Russian ASSK. Besides, additional activities were daily carried out for them: excursions, games and morning exercises. The students returned with awards: the Ural Federal District took the second place in the medal standings: the Uralians brought home 3 gold, 2 silver, and 2 bronze medals - 7 medals altogether. Sverdlovsk Oblast won 2 gold and 2 silver awards. Our sports club SYNH received 2 gold awards. We sincerely congratulate our athletes and wish them further success!